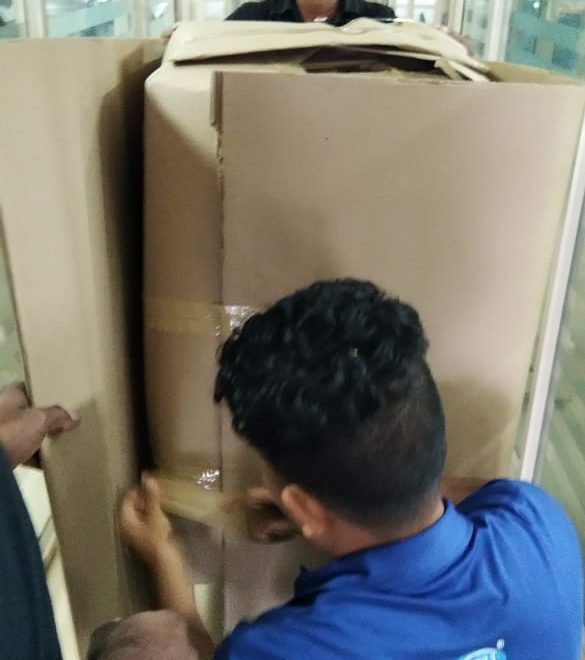 Jana Small Finance Bank Office Move is successfully handled by our Mumbai team. 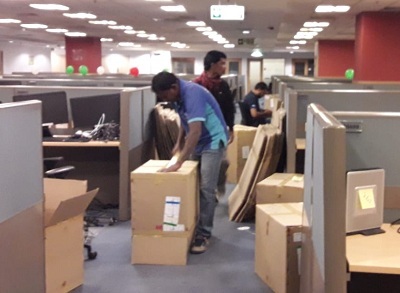 Factset office move with in Hyderabad. 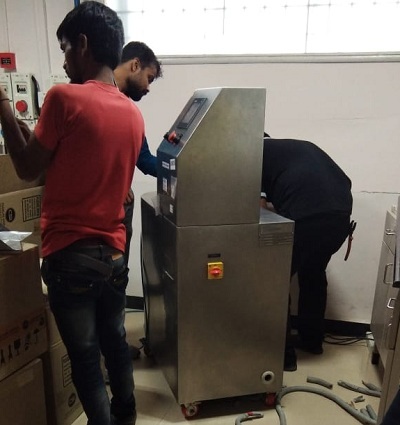 GVK Bio lab equipment packed and loaded in Bangalore, relocated to Hyderabad and unloaded successfully. 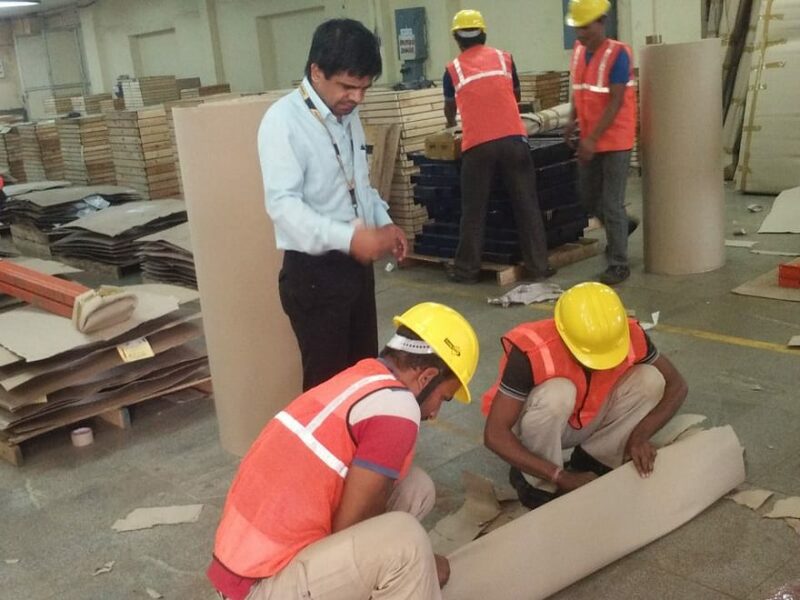 Bajaj Finserv office shifting has done by our Hyderabad team successfully. 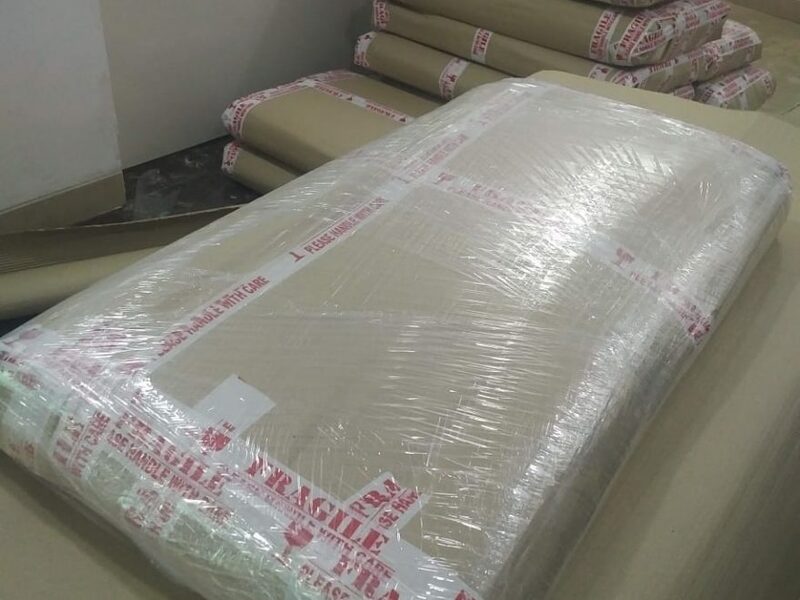 GVK Bio Lab Assets Packing, to move from Bangalore to Hyderabad. 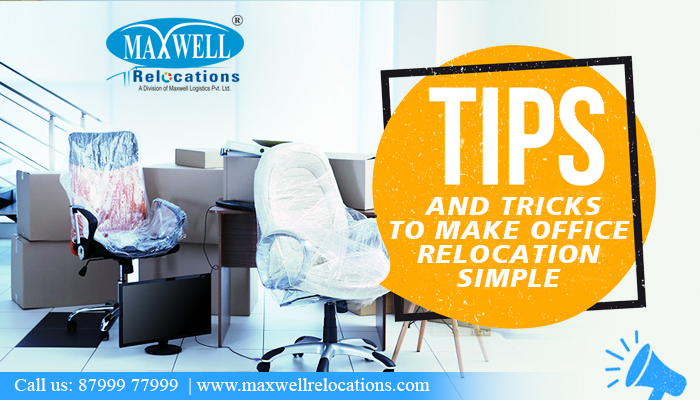 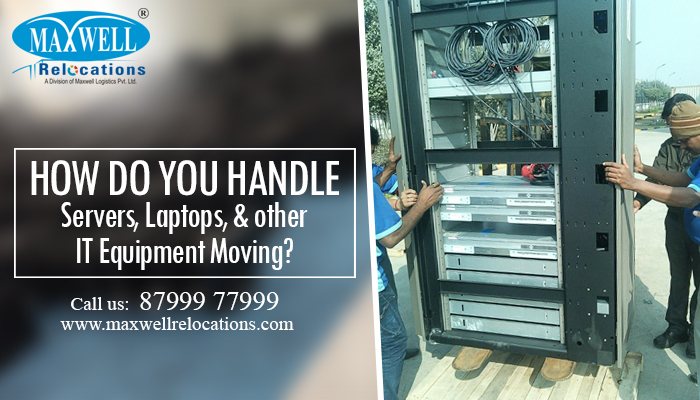 Expeditors IT Equipment Packing has done successfully by our Chennai team.